Chardon Local Schools is pleased to announce it will provide free, all-day, every-day kindergarten classes beginning next school year (2019-20). The Chardon Board of Education approved universal all-day every-day Kindergarten at their regular meeting on Tuesday, January 22, 2019. The District and Board have been considering all-day every-day Kindergarten for nearly ten years. At the December 2018 Board meeting, Assistant Superintendent, Dr. Ed Klein, presented academic, logistical, and financial implications of universal all-day every-day Kindergarten. Studies show students enrolled in all-day every-day Kindergarten demonstrate greater, sustained academic achievement, with less need for interventions. The Board also considered the financial implications before approving all-day every-day Kindergarten, specifically additional staff and loss of tuition revenue. 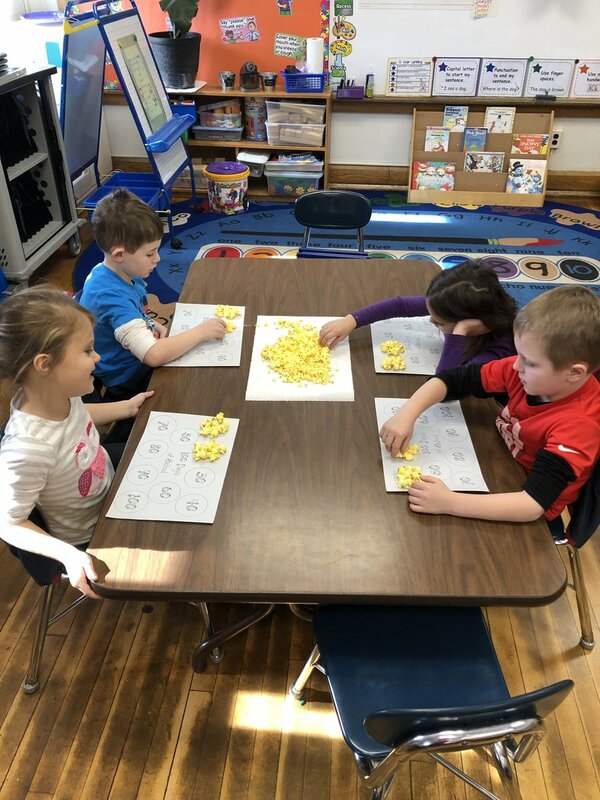 Superintendent Hanlon noted that the opportunity to provide of all-day, every-day kindergarten classes is possible, in part, due to the savings realized from reconfiguration of the District. Students in grades K-3 will continue to attend Park or Munson Elementary School depending on their home address. In order to meet the classroom need presented by universal all-day every-day Kindergarten, the District is planning for a modular classroom unit at Munson Elementary School. The District will be hosting a Parent Information Session for Kindergarten on February 20, 2019 at 5:30 PM at Chardon Middle School. Registration for all new students, at all grade-levels, including all-day every-day Kindergarten will be available beginning Friday, February 1, 2019. Enrollment information, including registration forms, can be found on the district’s homepage.